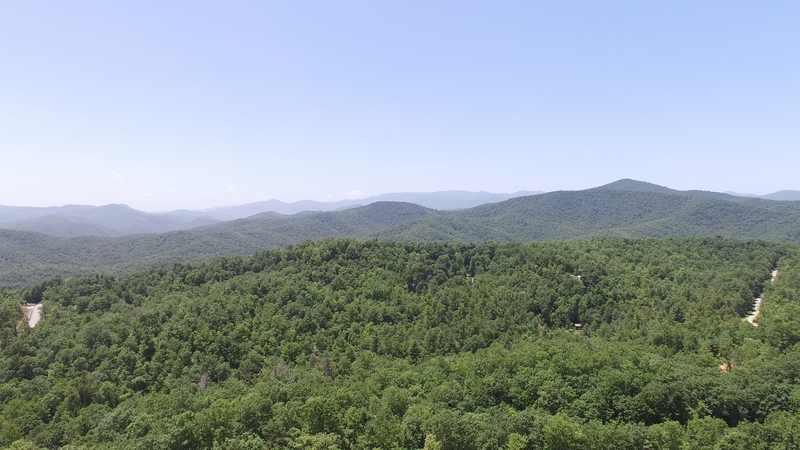 An increasingly busy summer season at Sutton Knob has led the developers of the 94-acre real estate development to move up their plans to build the third rental cottage at the outdoor-oriented rental and real estate development in Pisgah Forest. The two rental cottages currently in operation at Sutton Knob have been booked at nearly full occupancy throughout the summer. As a result, Dan and Mary Kay Schuessler, Sutton Knob’s developers, have decided to break ground on a three bedroom cottage to be built by GoingGreen Builders on Cedardale Lane with the goal of having it completed and ready for rentals beginning in spring and summer of 2016. The home will be decorated by Dee Ann Allen, owner of Decorating by Dee Ann. The third cottage will also be managed by Deer Ridge Property Management, which has been handling all rental bookings and marketing from the beginning. 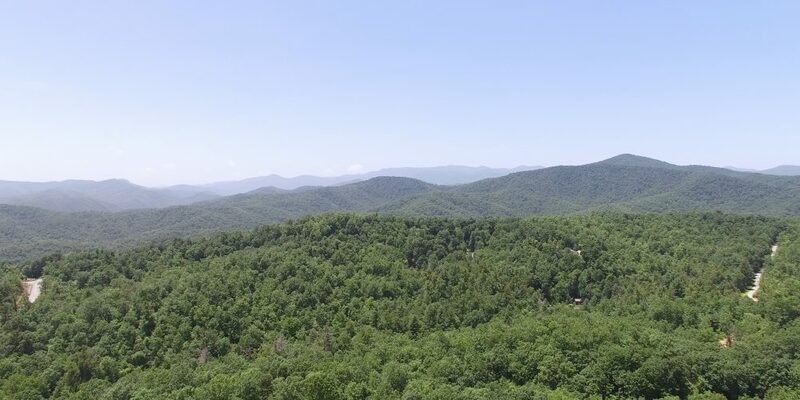 In addition to the busy rental season at Sutton Knob, real estate sales have exceeded expectations as Sutton Knob has consistently been one of the most active developments in home sales in Transylvania County for 2015 with a total of five lots currently sold and one pending. Since purchasing the property in December 2013 the majority of infrastructure work and most of the amenities at Sutton Knob are now complete. The Schuesslers credit the hard work of the Sutton Knob team for getting Sutton Knob to where it is today. For additional information on the development process and construction at Sutton Knob, please follow along with our frequent updates at our website, www.suttonknob.com and take a tour of some of the many amenities that can be found at Sutton Knob, as well as find driving directions to Sutton Knob. For information on real estate opportunities at Sutton Knob, please email billyharrisnc@gmail.com.